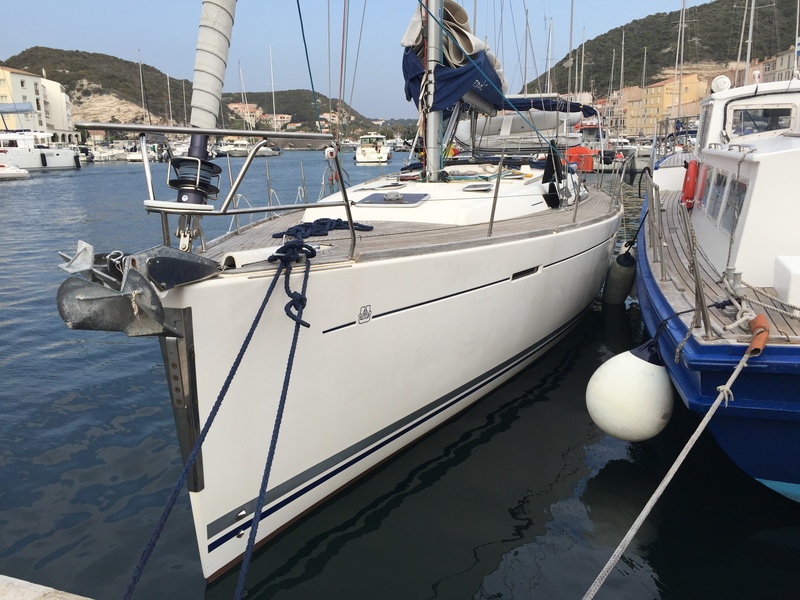 Delivered the sailboat as an owner assist/instruct from Port Gruissan, SW France to Sant Valo de Capo, Sicily via Bonifaccio, Corsica. 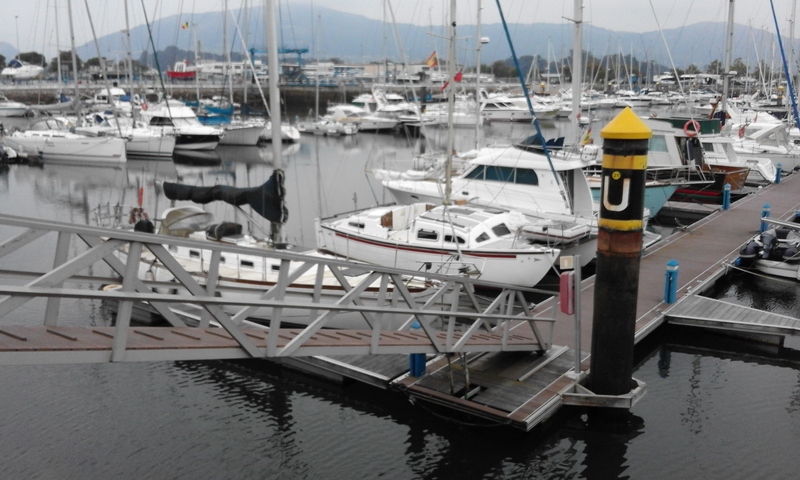 Apart from a close encounter with some waterspouts, a smooth and efficient delivery leaving a happy new owner. 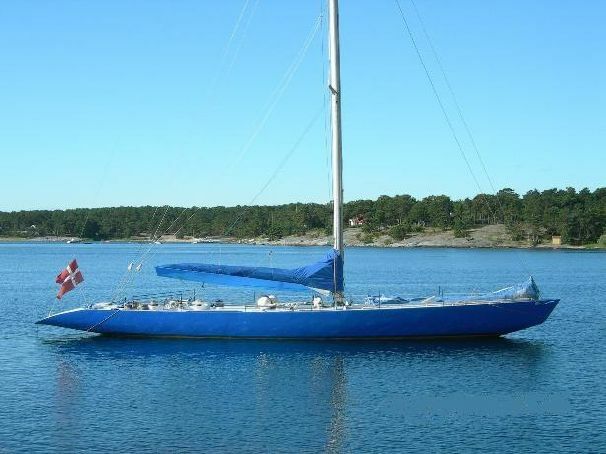 s/v Elsie.. a 62ft bilge keel Motor Sailor designed by Laurent Giles. 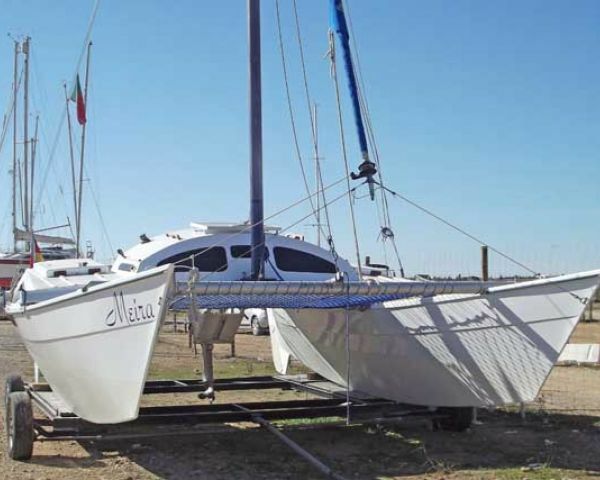 Waiting for the tide… Meira..
A Heavenly Twins 26 delivered from Santander, N Spain to Shoreham-by-Sea, on the S Coast of England.. Ocean Diamond 2 at anchor.. Syracuse, Sicily. 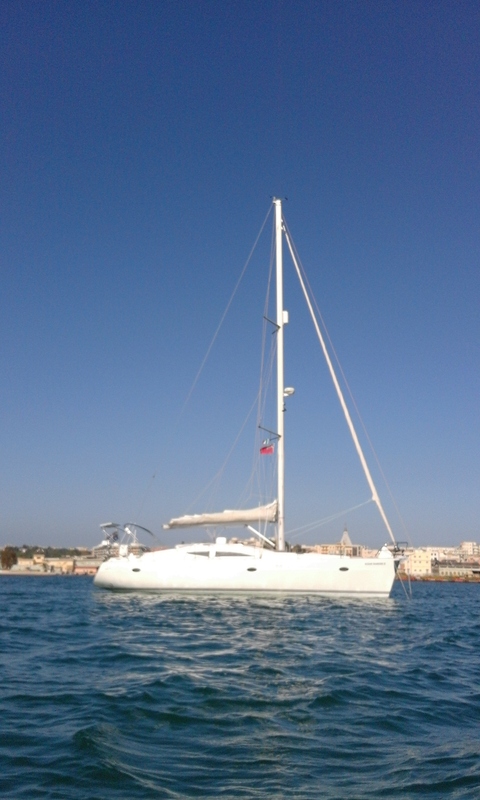 An Australian owned Elan 434 delivered from Samos, Greece to Gozo, Malta via Kusadasi, Turkey to reset her clock..